#edjournal: available to download – NOW! I am pleased to announce that after a successful online launch of #edjournal, the PDF edition is now live and available to download. You can download it from the site or direct from here. An EPUB version is still in the works but the process is not as straight forward as I had assumed. However, I will persevere and make it available as soon as I can. Over on the site, I have added the Disqus commenting system to article pages so that readers can add opinions and ideas. We really want to generate discussion around the articles that we publish, so if after reading you feel inspired, please leave a comment. You could ask a question of the author, offer further ideas or start a debate. In the process of doing this I learned how to create my own Google gadget. 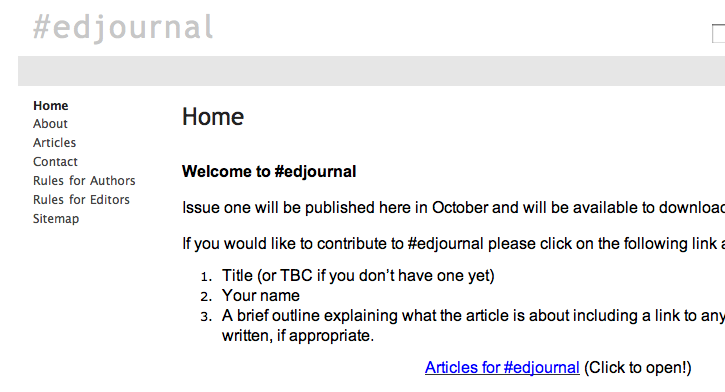 There is also now an #edjournal Twitter account. Please follow us at @_edjournal to keep up to date. Or you can subscribe to the site feed over on the homepage or by clicking here. Nick and I hope that you enjoy reading #edjournal in its intended format. Comments, ideas, constructive criticism are welcome as usual! 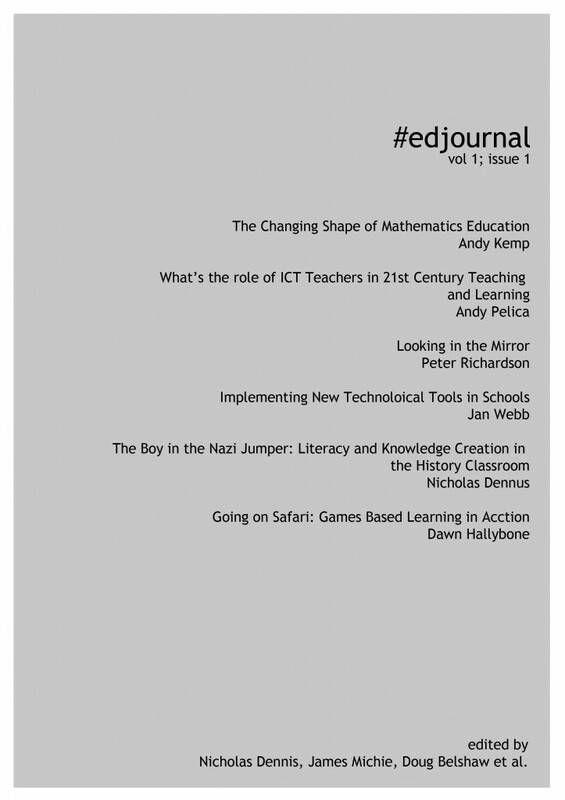 Posted on Monday, 31 January 2011 Categories Education, TechnologyTags @_edjournal, #edjournal, disqus, download, education, google gadget, issuu, learning, pdf, subscribe, Technology, twitter1 Comment on #edjournal: available to download – NOW! 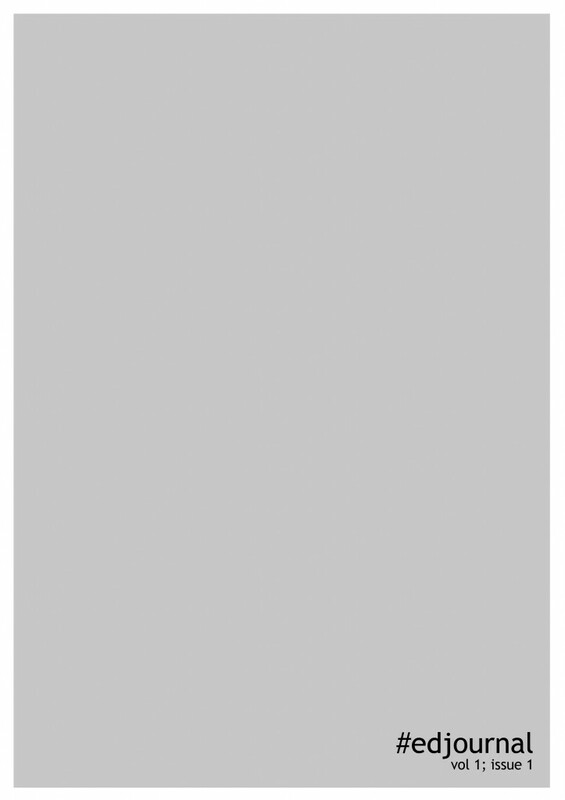 The site includes a home page featuring the latest updates; an explanation of the journal and its purpose; links to articles currently under review; and rules for authors. A theme has been added and the contact info has been updated. 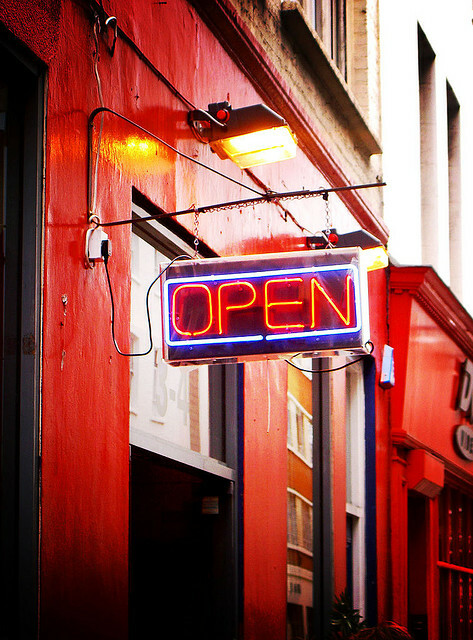 Rules for editors will be added shortly along with further articles as we receive them. If you wish to know more then head on over to edjournal.co.uk and take a closer look. Posted on Thursday, 9 September 2010 Sunday, 4 May 2014 Categories Education, TechnologyTags #edjournal, edtech, education, learning, Technology, websiteLeave a comment on #edjournal has a home!